Why this blog talk about Python? After reading Jamal Khashoggi case, I aware that economic and political ambition sometimes is blind to another consideration outside the ambition. The consideration includes a love of human and environment. Ambition makes human to be packman that cost on another human and environment. That is not just coinsidence, but logical consequencies if they think that ambition is has to be reach at all cost. So, I didn’t want to only talk about business in this blog. I want to talk about multiple beautiful things in our world. Not just business. I will to also to talk about programming that connects to the internet, I choose python. 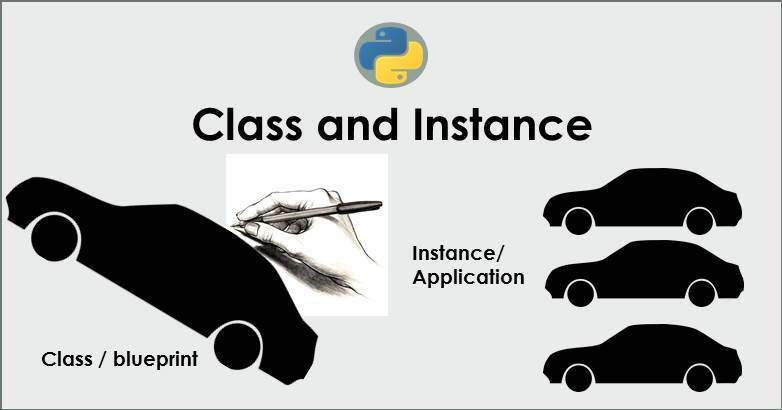 Python have capabilities to manage big data. Why I talk about programming and big data. Big data and the bot can help the packman to manipulate and violate human and environment. So I need to monitor and update about big data and the bot. It help to monitor bad effect of big data. The second point is it is good for the human to reduce the priority of one side ambition. Political and economic ambition only is one side ambition. I think it is good to find another simple pleasure. So we can recode one side ambition. Python is one of simple pleasure. That is why I will talk about learning python and big data. Python is one of simple pleasure that I hope reduce excessive ambition. The third point is programming can help to handle the business task. Programming also helps us with getting information that matters. I have an idea to make an easier business task, for example: create a business plan, monitor opportunity, and threat. Python is one of programming language on a computer. If we write in python language, we can give instruction to a computer. The computer can do our job, include big or repetitive jobs. Without programming language, the computer cannot obey our instruction. Python is one of programming language among another programming language like C+, Java, Visual Basic, R, Ruby and so on.